We offer a range of flexible options to help you get the most out of your membership here at Maryborough Fitness, Health & Bodyworks. We also cater to concession card holders and students (click here for student information and benefits). 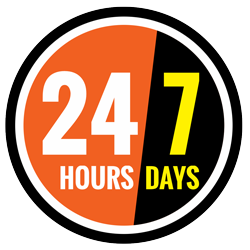 We are also a 24 hour gym! 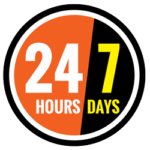 Obtain a 24 hour access key for $29.95. Learn more here. Pay only when you use our facilities or attend a class. Pay week by week via Direct Debit. No Contract, No Cancellation Fee! Save money by paying for your membership period entirely up front.